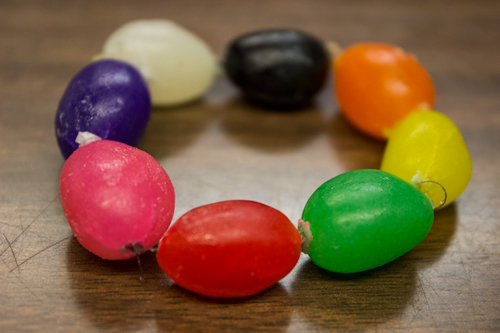 Celebrate basic tenets of the Christian faith — with jelly beans! 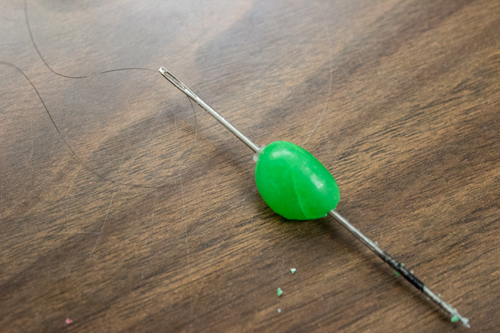 Step 2: Thread a darning needle with thin string or floss. 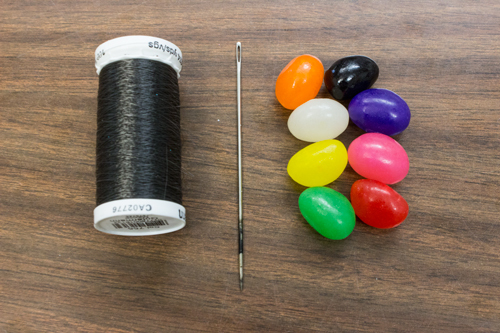 Step 3: Carefully poke the needle through each jelly bean (in the order listed in the prayer below) until you have them all on the string. Step 4: Tie the bracelet off. 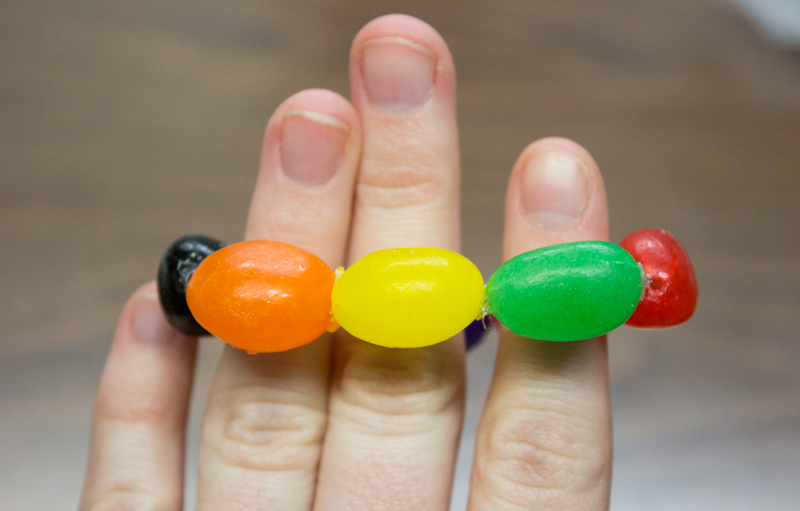 You are now ready for the Jelly Bean Prayer! 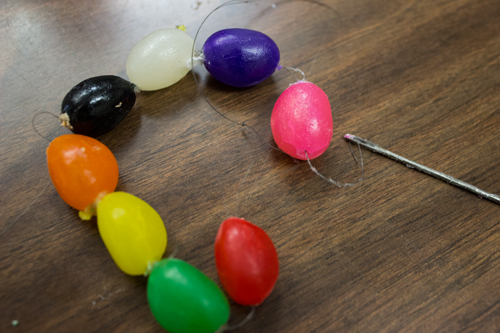 Thank you so much for sharing your exciting-for-children and exciting-for-grandmas crafts. I say this because I’m babysitting two boys for the Easter week and their cousin part of that time. Always looking for ways to enforce what they have learned at their parochial school, especially since one boy is making his First Communion in a month. These crafts are the ways that Bible stories were cemented in my mind and heart, but a lot more clever than ones of my day. You are so welcome, Pam. It’s wonderful to know you’re enjoying the crafts!